Natalie is a 2004 Anthony Wayne High School graduate. 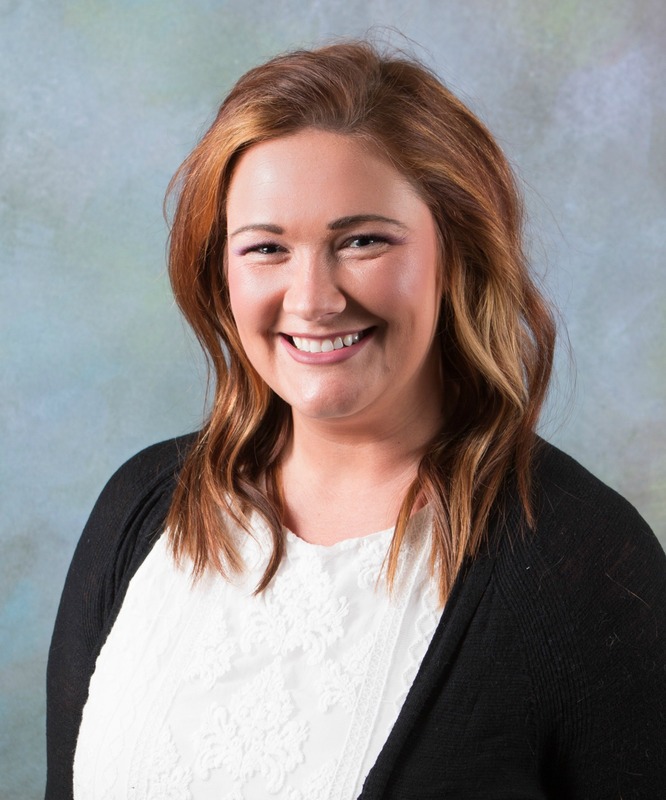 Natalie then obtained her Bachelor’s Degree in Interpersonal Communications with a Career Focus in Promotions and Advertising from Bowling Green State University in 2008. Following graduation from BGSU, Natalie lived in Cleveland where she worked as a Marketing and Legal Assistant for a Cleveland-based Estate Planing law firm. After spending several years in the Market Research industry as a Field Staff Coordinator, Natalie worked as the Marketing Assistant for a local financial firm before becoming the Assistant at The Warren Group. Natalie currently resides in Perrysburg, Ohio with her husband, Sean, who works as a Senior Solutions Architect for Apex Digital Solutions based in Southfield, Michigan. They have been married since 2010, and have two cats and a French Bulldog.